Offering a sleek design and impressive illumination, our wall packs can be customized to suit the needs of your commercial facility. 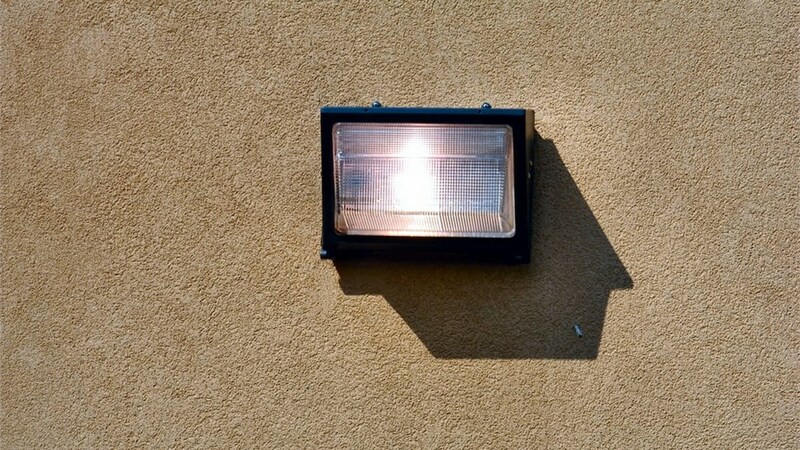 Typically used for areas like parking garages, walkways, and commercial building exteriors, wall packs are an essential part of your full commercial lighting system. When you’re looking for high-efficiency wall packs in Dallas that are designed for lasting performance, Texas Electrical offers the solution. Since 1998, we’ve been providing comprehensive support for wall pack installation, repair, and maintenance to ensure that your property is fully illuminated—and that your bottom line is protected. When it comes to commercial lighting, businesses throughout Dallas are looking for a solution that is cost-effective to install, low-maintenance, and designed to reduce energy costs. 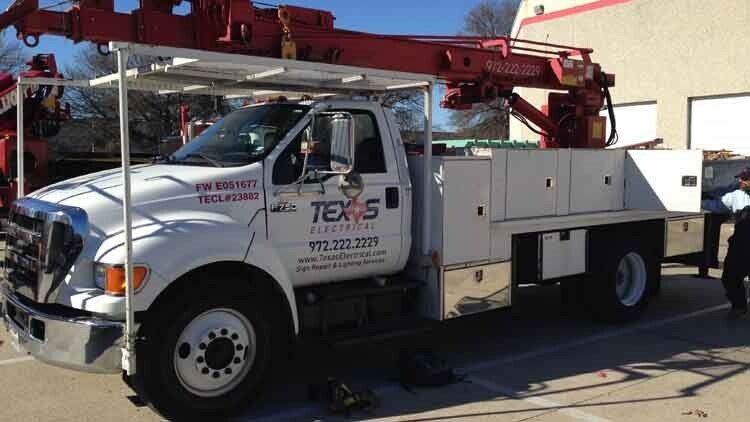 That’s what you can expect with the LED lights offered by Texas Electrical, and our lighting professionals can ensure that your new wall packs are properly installed and customized to address your facility’s needs. Efficiency: The LED wall pack products offered by Texas Electrical are engineered for energy efficiency—lowering your annual utility costs and upgrading your outdated fixtures with modern innovation. Customization: Wall packs don’t have to detract from the overall style of your building’s exterior! With a variety of finish and style options, we can assist you with choosing the right product to enhance both function and curb appeal. 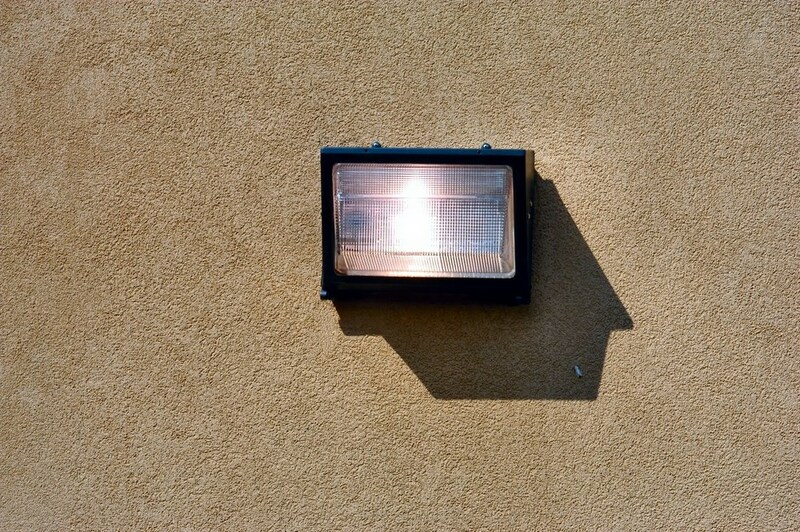 Security: Ideal for installation on the exterior of your commercial buildings, wall packs provide ample illumination and an additional layer of security for your building, customers, and employees. Automation: Wall pack lights can be paired with timers or be engineered to automatically turn on or off according to natural light levels to keep your building’s exterior illuminated with no effort or hassle. The right commercial lighting in Dallas can keep your property secure, stylish, and efficient—so why spend another day dealing with less-than-ideal lighting? Contact the experts at Texas Electrical today, and we’ll discuss a plan to get high-efficiency wall packs installed in your local business. Just give us a call or fill out our online form now to request your free consultation and cost estimate!